Joe had so much tightening in the muscle at the back of his leg, he was in pain and could not bear any weight on the leg. His leg was so hard and felt like a piece of wood, he also had very poor circulation in his foot. We continued with the exercise programme the Physiotherapist had given us but it did not improve and we were at a loss on how we could help him. A friend had told me she had heard about using deep oscillation therapy and that it had given relief to all sorts of medical problems, so I sourced a company who provide one for us but I didn’t hold out much hope that Joe would be able to ever stand again. The machine was delivered to us by a very skilful, knowledgeable practitioner, Julie Soroczyn. She trained myself and my husband’s care team how to use the machine and said she would contact us in a few weeks’ time to see how we were getting on. The machine was used daily on both of Joe's legs by the two carers and within a short period of time, you could feel the loosening of the muscle and the tendons were much softer. The bad leg started to feel just the same as the good one and with regular use Joe started to stand up (enabling him to urinate in standing position, which was very important to him). Joe now has much more movement in his leg and is able to walk several steps, the circulation in his feet is also much improved. Julie was confident in the machine and its ability to help Joe when she made her initial visit and was available for any questions. We are truly grateful to PhysioPod, and to Julie, for her positive, hands-on approach, talking us through everything we were unsure of, and of course for getting my husband back up on his feet. 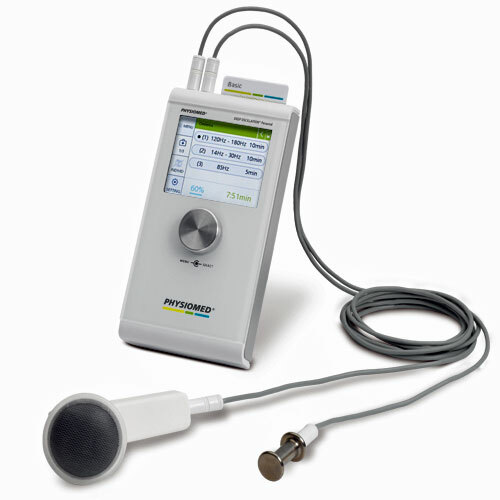 Deep Oscillation is a fantastic therapy"
MS stands for multiple sclerosis. It is a neurological condition that affects the nerves in the brain and spinal cord, also known as the central nervous system or CNS. 'Sclerosis' means scarring or hardening of tiny patches of tissue. 'Multiple' is added because this happens at more than one place in the brain and/or spinal cord. Side effects of medications - such as drowsiness or dizziness. Deep Oscillation is delivered via vinyl gloved hands of therapist or carer, applicators below also enable self management where possible. Because of the non-invasive, non-traumatic, gentle nature of this therapy, very early possibilities of application are possible following injury and from Day One post operatively. Chronic conditions can also be worked upon with effective results. 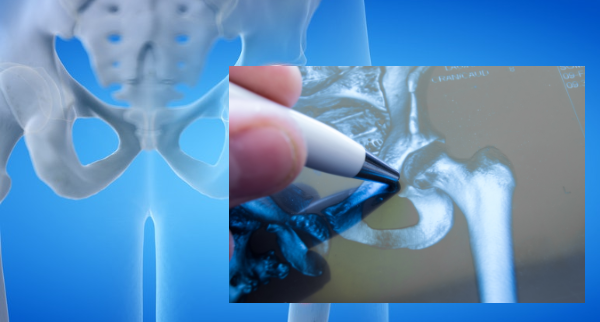 How can Deep Oscillation help following Hemiarthroplasty? 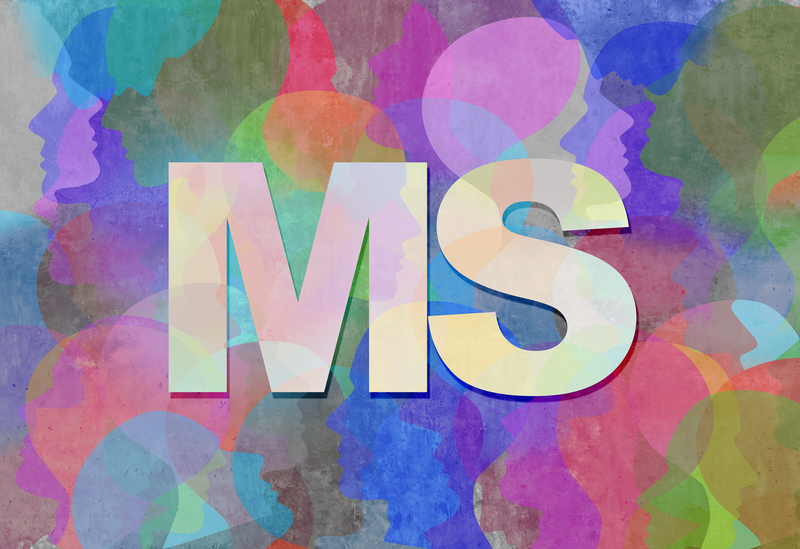 How can Deep Oscillation help with Multiple Sclerosis in general treatment? 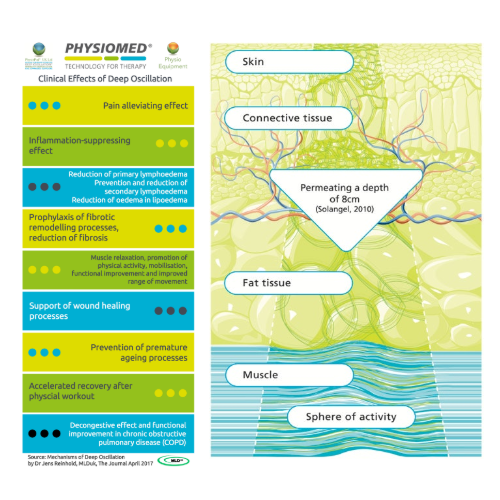 Deep Oscillation can help to reduce spasms, promote intestinal and bladder functions with anti-oedema and relaxing effects. Treatment to neck, head, thorax, abdomen, legs and back. 2. Aliyev R., Mikus EWS, Reinhold JG (2008): Highly significant therapeutic success with DEEP OSCILLATION® in orthopedic rehabilitation. Orthopedic Practice 44, 448-453. 3. Horn A., Mischler B. (2015): Short-term Effect of Deep Oscillation on Fine and Gross Motor Motility in Multiple Sclerosis Patients with Hand Functional Limitations: A Case Study. Bern University of Applied Sciences Department of Health.